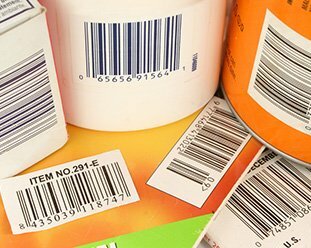 Labels and stickers are what give an identity to a product. If a product does not come with a label, it loses its value. 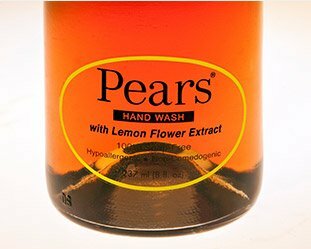 The reason for this is that the brand of the product is indicated by means of the label or sticker. 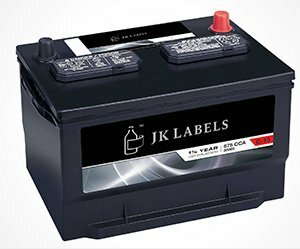 JK labels, featuring as frontrunners in the race of labels manufacturers in India, realize the responsibility that we hold towards our customers. Our patrons, who trust us to provide them with nothing lesser than the best, believe that we would go to any length so that they may get the perfect product. 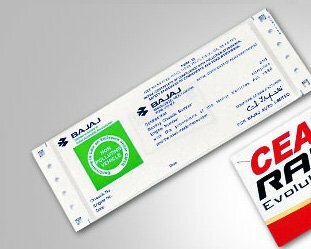 The infrastructure and the know how that we possess is unmatched by any sticker manufacturer in India and we proudly announce that our love for professionalism has helped us reach the heights that we are at. 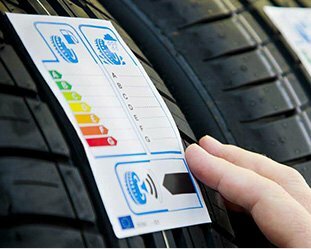 30 years of extensive practice in production of stickers and labels, has earned us the very important ISO 9001:2008 and ISO 14001:2004 certification. 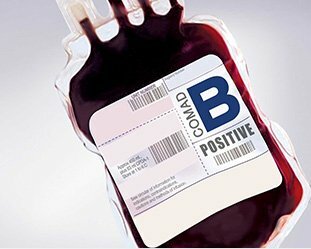 With our base in Mumbai and being coveted with a clientele across industries, we feel humbled by the support and the trust that our clients show in us. 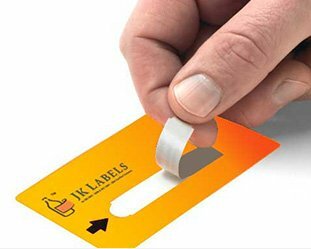 JK labels has created a colossal place for itself among label and stickers manufacturers in India. 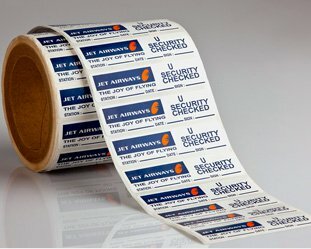 We are one of the few label printers in India with our state of the art machinery and technology; With a team of artwork designers and being one of the few manufacturers with in house pre-press facilities along with block making and negative producing machines, we can make custom labels and cater to urgent deliveries. 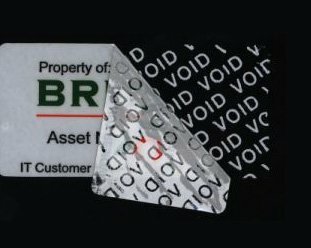 These facilities enable us to have all Specialty Labels right from plain laser labels to Other specialized labels to thermal, transparent and hologram labels etc. 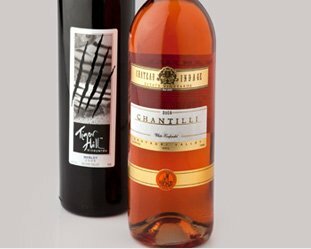 Our diverse range of labels, namely food labels, bar code labels, wine labels, food product labels, beverage bottle labels, security labels, holograms stickers etc have made us stand as one among the few best sticker manufacturer in India. 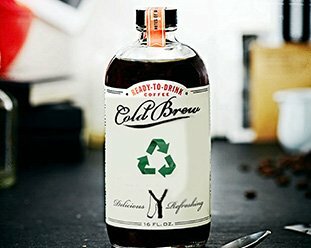 Since a label or a sticker serves as the face of a brand, we at JK Labels believe that it should be completely customizable, which belief gives birth to the diversity we show in our product range and the promise that we can deliver any sort of shape and size in labels or stickers. 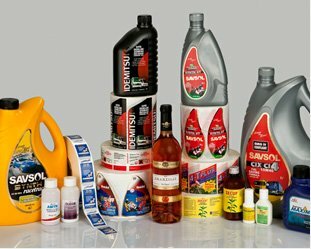 As one of the leading labels manufacturer in India, we at JK Labels, take up the responsibility of value for money for our clients. 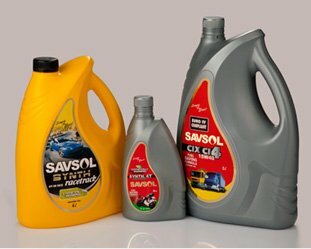 This is clearly seen in the processes that we use in the manufacturing of our products, we carry out block making, have house negative producing machines, we produce thermal, transparent and hologram labels and also make use of the latest flexographic label printing technology because a promise of quality product always comes with the assurance of modern technology. 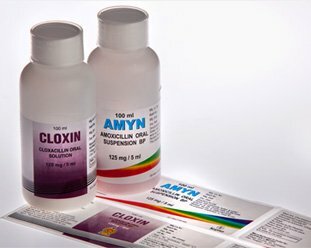 Our promoters are also co founders of Label Manufacturers Association of India (LMAI). A good sticker must be attractive, but above all it must fulfill the function for which it was designed. 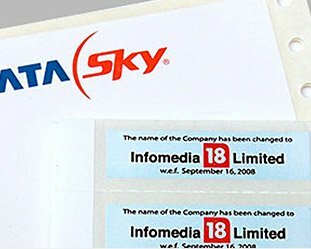 Stickers are an important part of packaging for various industries. 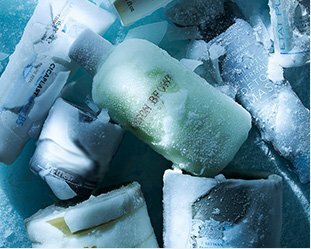 There are various companies that manufacture bottle labels in plastic and paper that goes around med bottles, alcohol bottles, shampoo bottles etc. When it comes to marketing and advertising the products of a business, there are a number of things that you have to keep in mind. Most of the business owners don’t have the proper knowledge of using the right marketing methods, this is what makes it tough for them to be in the market competition. 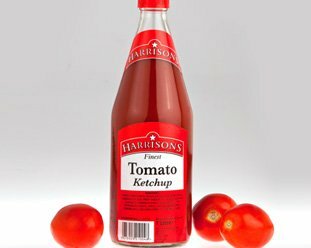 "Think JK Labels are a good company to deal with and produce some fine quality products." "I must pay you a great compliment. I have never seen such a clean and neat company which is organized in such a perfect way." 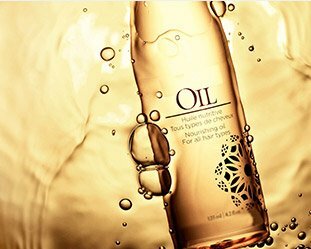 "JK Labels has excellent telephonic support and good Delivery time and quality of products."